Yamaha Luggage - AdventureTech, LLC. 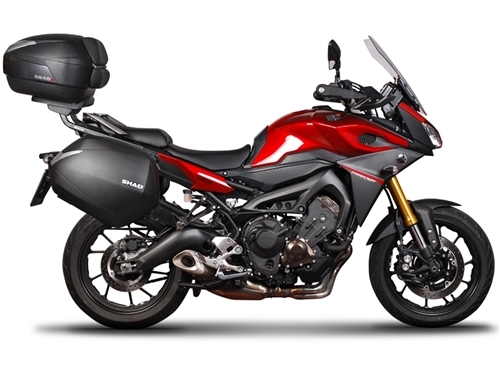 We carry the full lines of Givi and Shad soft and hard luggage consistent with the minimum advertised prices allowed. Call for shipping and availability. The Shad SH-36 side cases and SH-48 top case have proven to be very popular with FJ owners. The smaller SH-39 top case has also proven to be very popular. These cases have world class quality and a very real price advantage compared to the competition. Best Deal Available for SH36 side Cases. ​Just $9 shipping for fitment kit and side cases within the US.